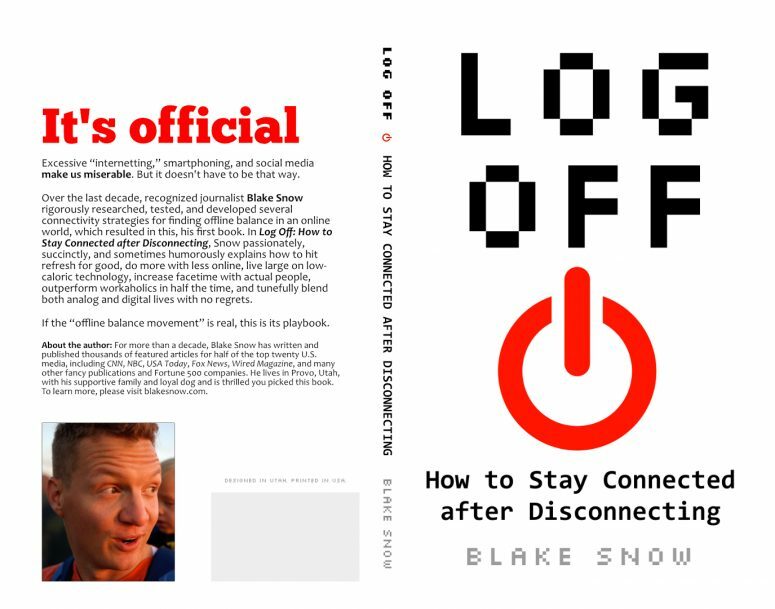 In an effort to promote my new book, Log Off: How to Stay Connected after Disconnecting, I’m giving away 25 Kindle and 25 audiobook copies on a first come, first serve basis. Email inbox@blakesnow.com for download instructions. All I ask in return is that you review the book on Amazon.com, which helps spread the word. Thank you.